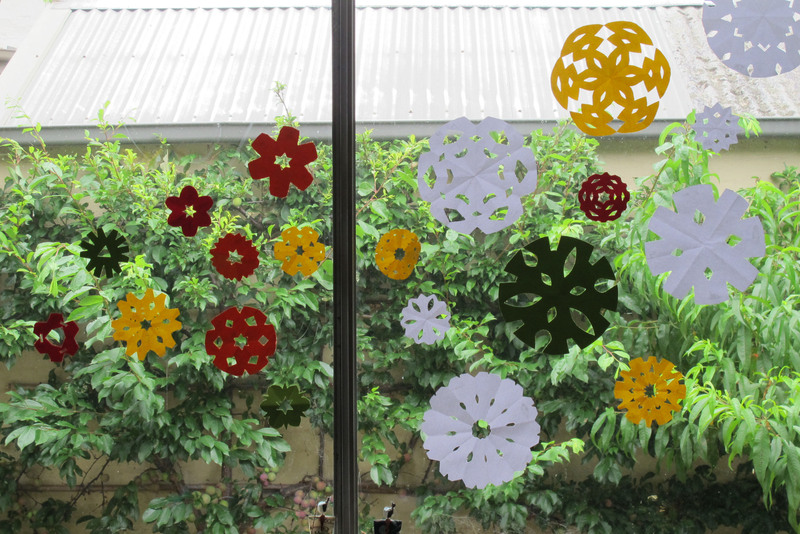 I spent yesterday afternoon making paper snowflake christmas decorations with my youngest son. We both had great fun – they are addictive! 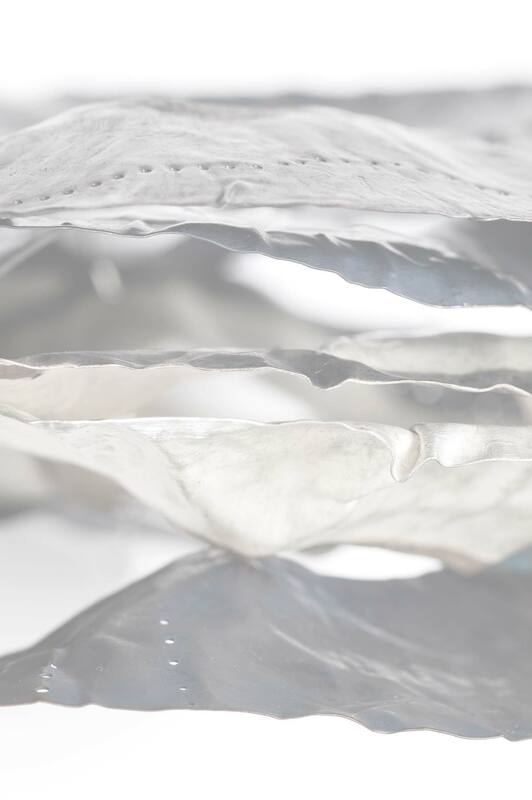 I love that you don’t really know what they are going to look like until you unfold them – which is one of the things that I love about making jewellery – that I’m never quite sure how a piece is going to look until it is finished. It is so satisfying seeing the beauty of what you are making suddenly revealed. We can’t wait to make some more! 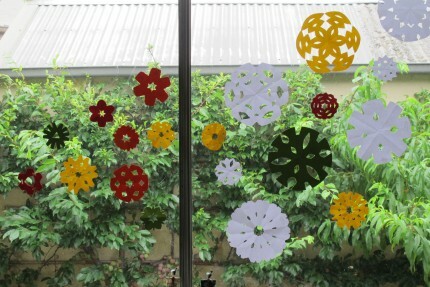 I think that they would look even more beautiful with a snowy backdrop…..
Posted on 19.12.11	This entry was posted in inspiration. Bookmark the permalink.